Worldwide known for its fine pashmina wool. The jewelled crown of India, Jammu and Kashmir is known for its pristine beauty. The mountainous landscape promises a beauty like heaven. Enclosed with mountains and valleys, the state lies in the Greater-Himalayan ranges and is home to major rivers like the Chenab, Jhelum, and Ravi. 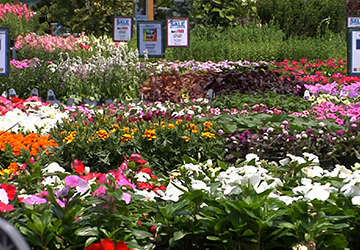 Jammu and Kashmir's economy is predominantly dependent on agriculture, mainly horticulture and floriculture. Renowned for handloom, the state is the 3rd largest producer of wool in the country and is popular for its Pashmina wool. Kashmir is also famous for being the largest producer of saffron, which is one of the most expensive spices in the world. 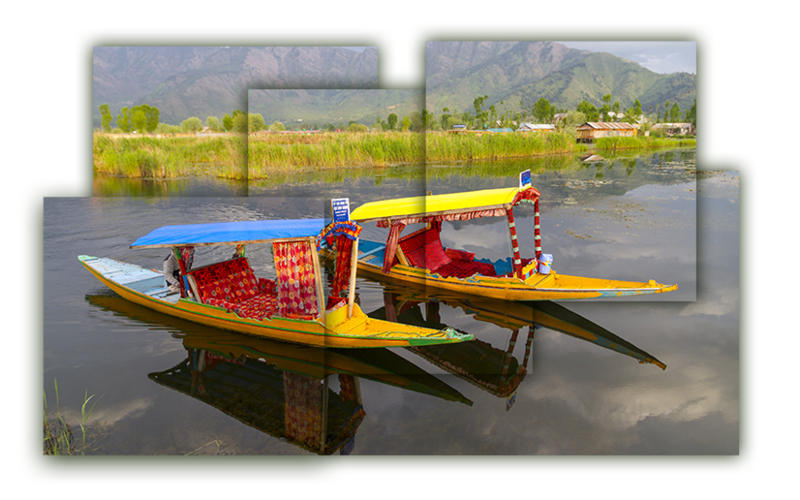 Famous for its scenic beauty, Jammu and Kashmir witnesses a huge hoard of tourists every year. It is known as the “city of temples” attracts tens of thousands of Hindu and Muslim pilgrims every year. 33 Lakh people are directly or indirectly engaged in the horticulture industry in Jammu and Kashmir. The state exported USD 945 million worth of fresh and dry fruits in 2015-16. The state has 523 registered handlooms industrial co-operative societies with approximately 38,000 handlooms and 3018 handicrafts societies registered. J&K is world famous for its Pashmina wool spun shawls.